A look at the many natural and man-made hurdles faced by Olive Ridley Turtles from the time their mother lays the eggs on the beaches of Odisha to adulthood. Know why, only 1 in 1000 survive to become adults. A record number of eggs have been laid on the beaches of Odisha this year by the Olive Ridley Turtles with the last count being over 3.55 lakhs. It is a huge number of eggs and though the feat seems incredible, it is not impossible to achieve because each turtle mother does not lay 1 or 2 eggs at a time; she is in fact capable of laying an average of 100 to 200 eggs. The real battle for survival begins though right after the eggs are laid because in the turtle world, while hundreds of eggs can be laid by females, only 1 in 1000 gets lucky enough to reach adulthood. 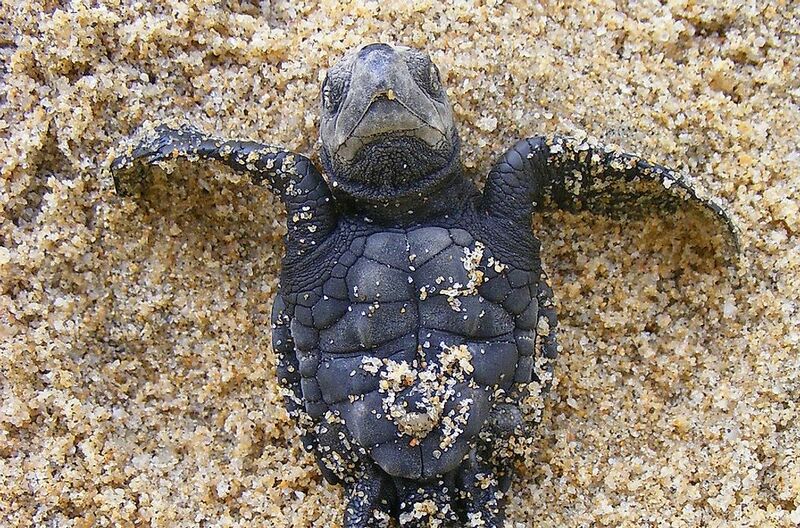 Each year, the world’s smallest turtles, Olive Ridley turtles travel thousands of miles to come to the familiar beaches of Odisha to lay eggs so as to bring the new generation into the world. This annual nesting of the turtles is called ‘Arribada’ and is a strong testimony of how precious the eastern coasts of India, particularly those in Odisha are for the marine population. 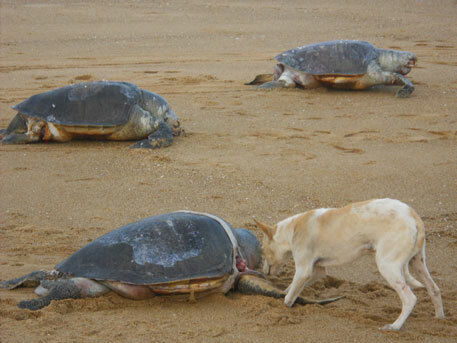 The coast of Odisha is the largest mass nesting site for the olive ridley, followed by the coasts of Mexico and Costa Rica. 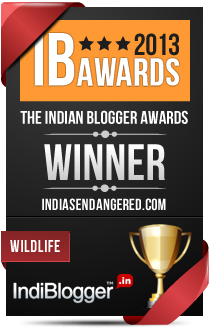 n 1991, over 600,000 turtles nested along the coast of Odisha in one week. This year, the turtles have laid a record 3.55 lakh eggs in Odisha within a span of one week, and officials feel the figure could touch the four lakh mark. “Over 3,55,000 eggs have been laid by Olive Ridley sea turtles within a week of mass nesting in Rushikulya river mouth of Ganjam coast, which is an all-time record. The turtles had laid 3,09,000 eggs last year,” Ashish Kumar Behera, the divisional forest officer in Berhampur division, told IANS. This is indeed good news but did you know that not all of these 3,55,000 eggs might grow up to become adults? In fact, the rate of survival of turtles, and chance of reaching adulthood is just 1 in 1000. 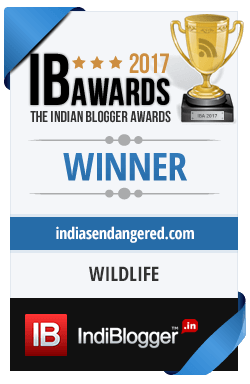 It is for this reason that the Olive Ridley Turtles are listed as Vulnerable in the IUCN Red List of Threatened Species. As per the statistics then, of the 3,55,000 eggs laid on the coasts of Odisha this year, only 355 might actually survive. The strategy of mass nesting is simple – enough turtles lay enough eggs so that enough survive ultimately. The eggs and hatchlings are easy target for predators such as crabs, birds and mammals. Feral Dogs on the beaches are always on the look out for the eggs and hatchlings too. Baby turtles that come out of the eggs use light to move towards water. However if there are artificial sources of light like a street light or glares of a car headlight, this confuses the turtles to go away from the water. Many people take turtle eggs for consumption or nab the baby turtles to use for illegal pet trade. The females coming on the shores to lay eggs are hunted too for their meat. Pollutants lying on the beach like plastic bottles and bags or beach chairs, umberellas etc. Can distract small hatchlings and confuse them to follow a wrong path away from the sea. 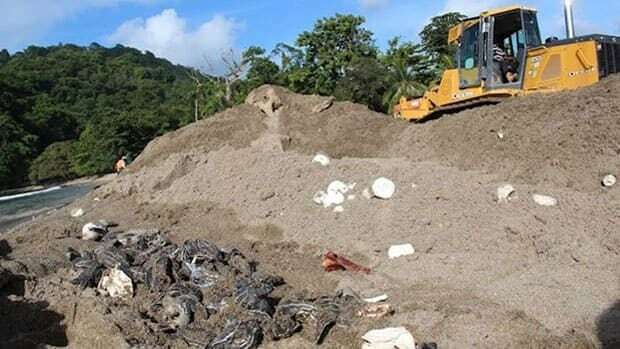 The changes made by people on the beaches, like removing sandbars, constructing resorts, shacks or simply overpopulating the beach with tourism activities leads to less female turtles arriving at their preferred beaches for nesting. If the turtles do not find a suitable place to nest, they either release the eggs into the water or do not lay at all resulting in loss of several eggs at once. Beaches may flood from time to time washing away the eggs and the nests with them. 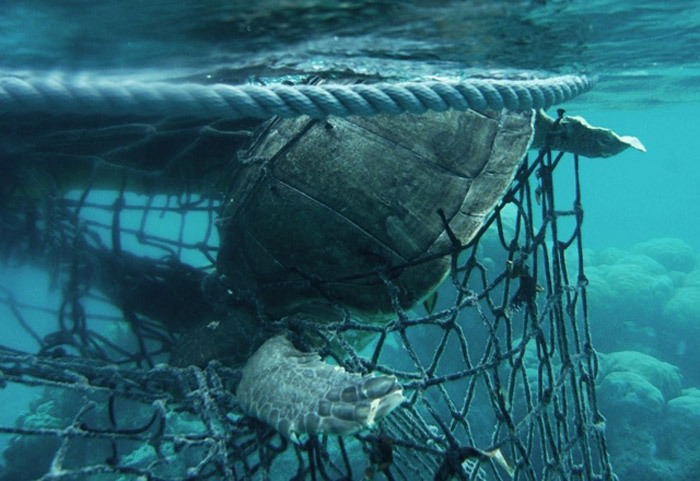 For most turtles, whether juvenile or adults, the biggest threat coming from humans is fishing nets. The turtles are either accidentally caught in them or they may get injured by the nets floating in the waters, trapping them. Fishermen may deliberately catch turtles for meat and pet trade. Many times turtles die by eating the pollutants floating in the water, like bottles, cans and other trash. 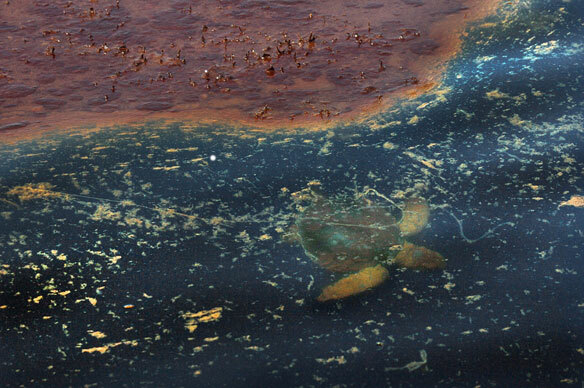 Oil spills on the ocean surface lead to many challenges for the turtles including difficulty in breathing as they have to come up to the surface every few minutes to breathe. It can also damage their internal organs if the turtles eat something that has oil stuck on it. Turtles are natural prey to many fish species and marine birds that find it easier to target the juveniles. 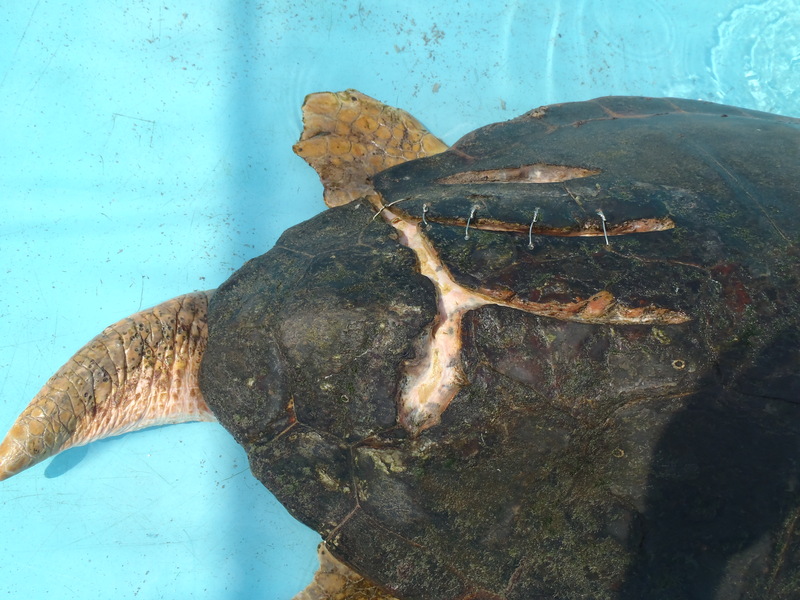 Turtles can get severely injured or die due to a boat strike in the open ocean. 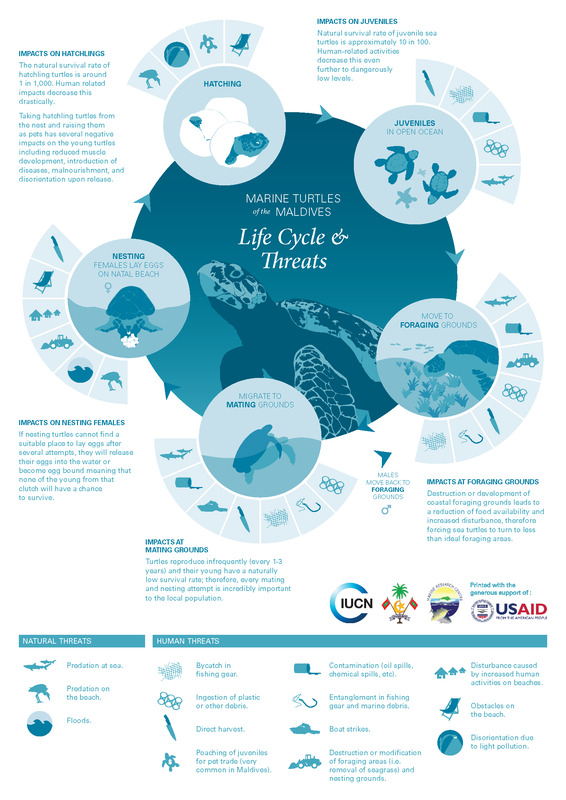 Additionally fishing boats with trawlers are a constant risk to turtles. It is thus, a life full of many hurdles before a young turtle can grow up and start a family of its own. If you care for turtles, do your bit by not littering beaches, keeping nesting sites clean and safe and making others aware of how little chance each one of the tiny hatchlings have of surviving. We cannot stop the natural threats, but we can easily reduce the man-made impacts that endanger their lives.